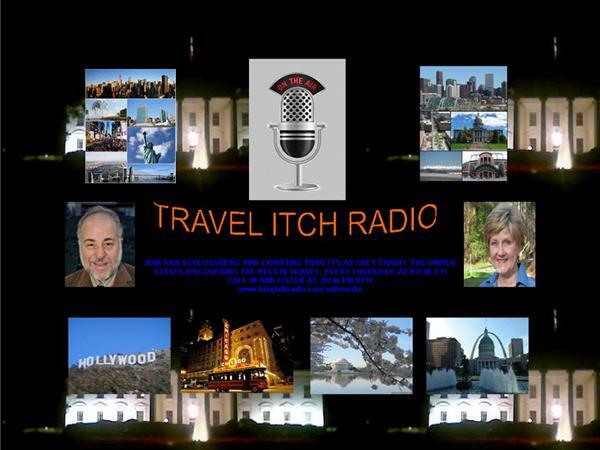 TRAVEL ITCH RADIO - DESTINATION: 9/11 AND THE MEMORIAL TRAIL. 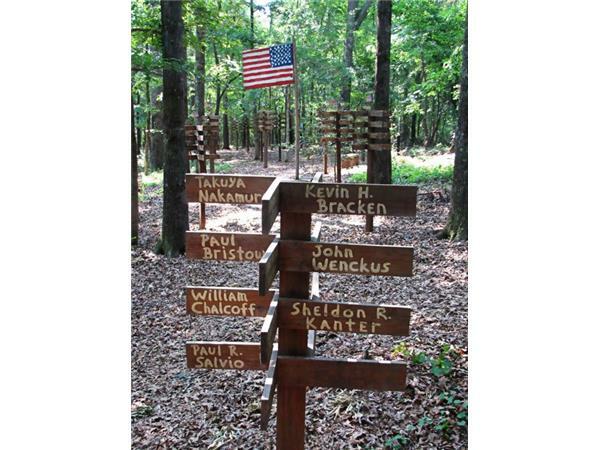 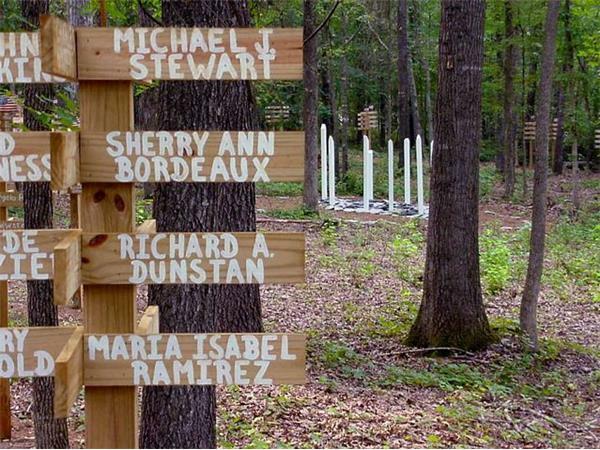 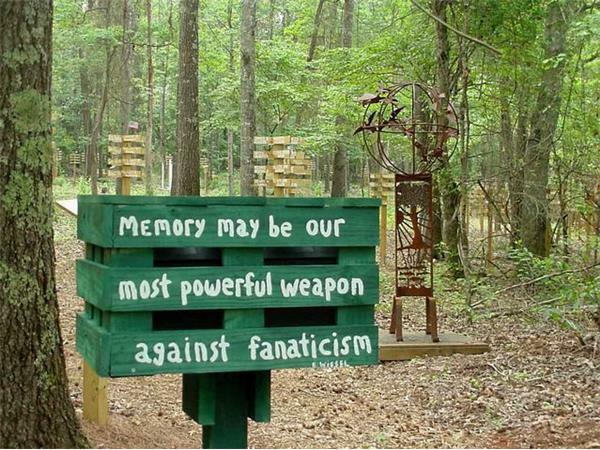 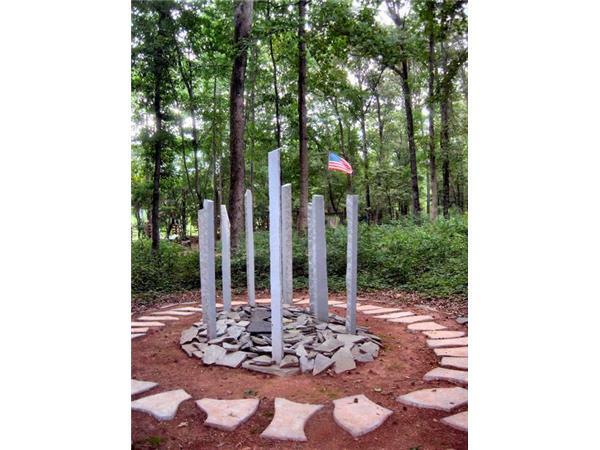 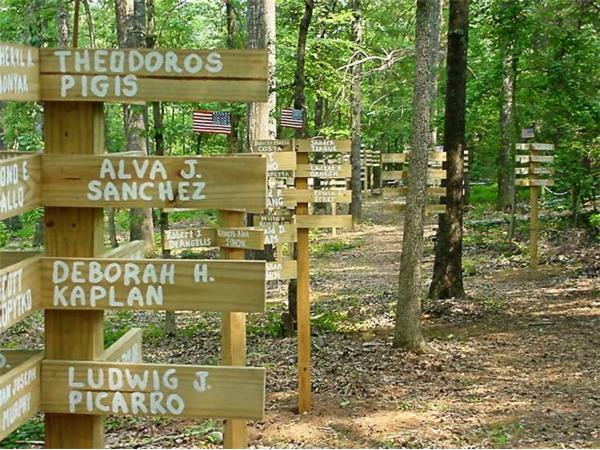 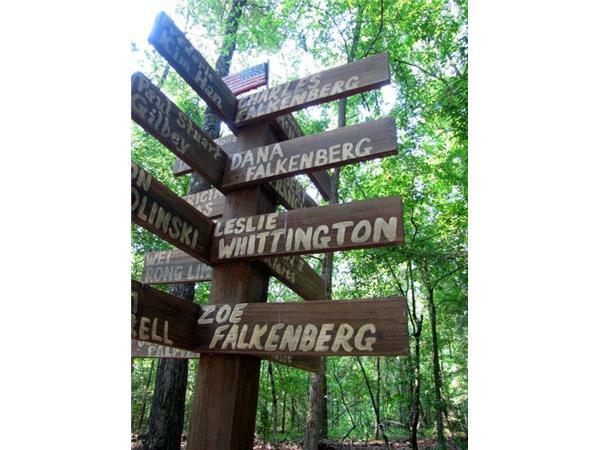 Travel Itch Radio honors the families and the memories of 9/11 talking with the designer of a Memorial Trail in a hardwood forest in Athens, Georgia. 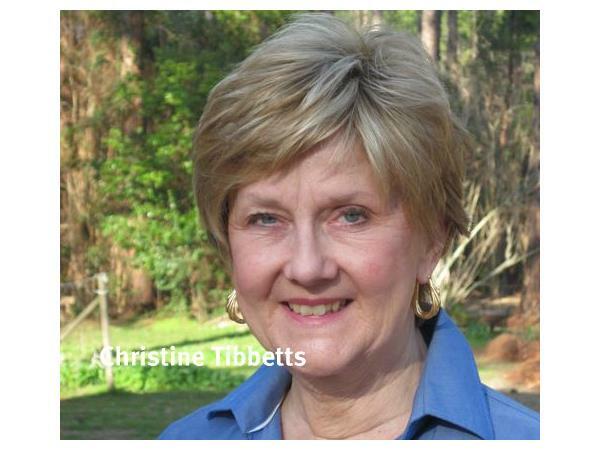 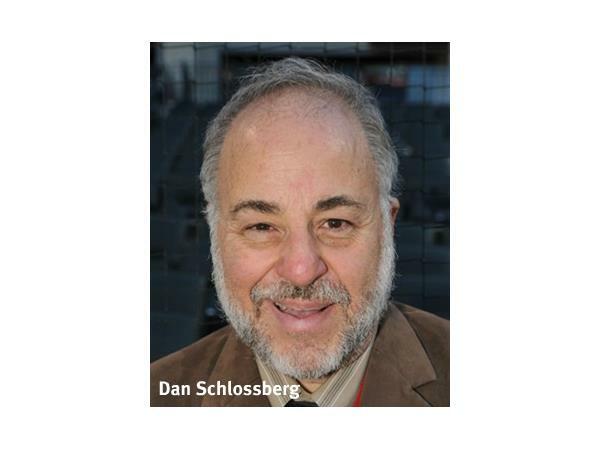 Join Dan Schlossberg and Christine Tibbetts at 8 pm EDT September 11 as they talk with Bob Hart.